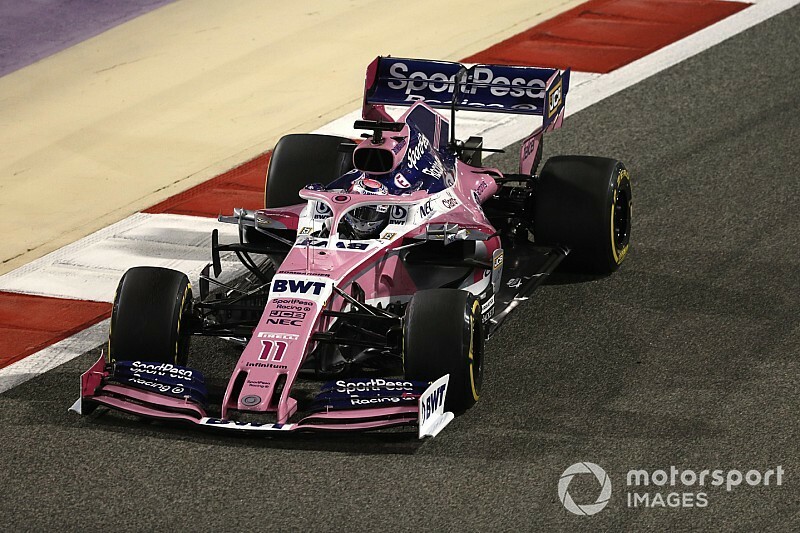 Racing Point spent every timed session at Bahrain mired in the second half of the field, its two drivers Perez and Lance Stroll qualifying 14th and 18th ahead of Sunday’s race. After the sudden retirements of both Renault cars at the very start of lap 54, Perez was elevated up to 10th place, having fought among the midfield throughout the race. 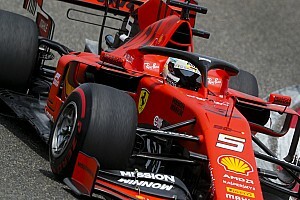 When asked if Racing Point could expect to perform better in the next round at China, Perez was hopeful that Bahrain was the team’s lowest point of the year. “I think this is the bottom for us, I hope this is the worst track in the season and I really hope this is the worst race for us," he said. 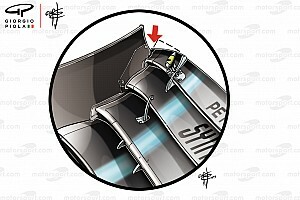 Perez pointed out that he had enjoyed a “good race”, despite the car’s shortcomings throughout the Bahrain weekend. “It was very good, a good first lap and gained a lot of positions,” said Perez. 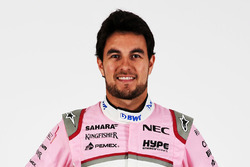 Perez’s 10th place finish brought Racing Point’s 2019 haul up to three points, adding to the two Stroll scored in Melbourne. 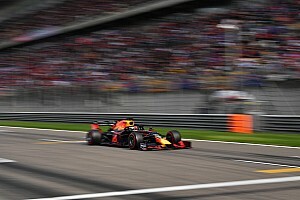 Perez was adamant that without the safety car he would have been able to catch Alexander Albon by the end of the race. The Thai driver finished just ahead of Perez in ninth, scoring his first points in F1. 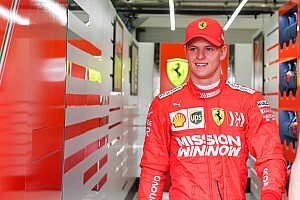 “These points at the end of the year make a massive difference so we just have to keep scoring as many as we possibly can while the car is poor as it is at the moment.